What if I ran my company like most corporations? 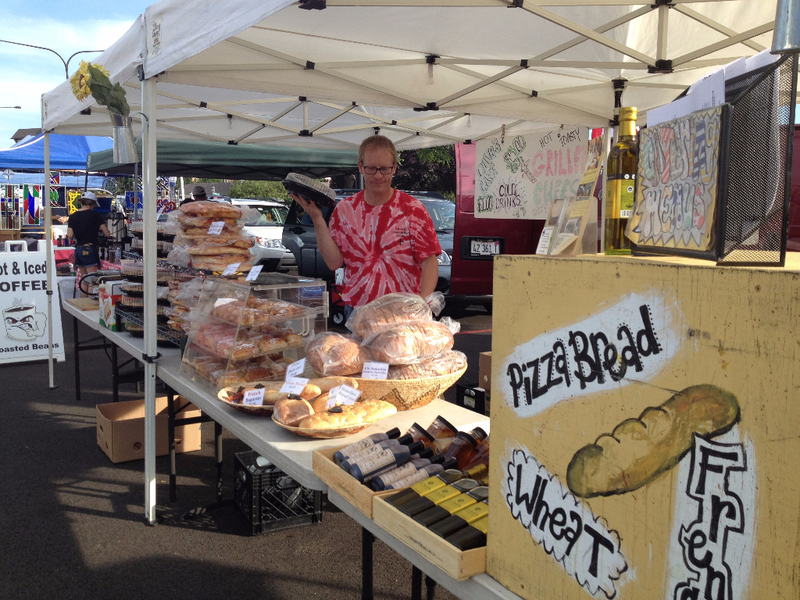 Getting things ready to Rock it out at Farmers Market with pies and grilled local organic cheese! 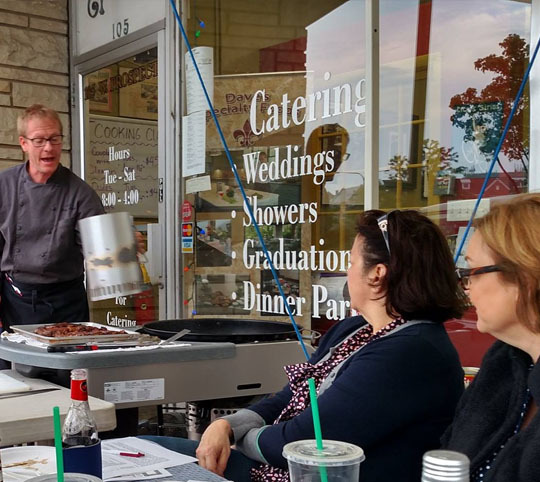 We’ve finally been granted a sunny, albeit, windy day to take our Awesome Grilling 101 class outside! We had a killer time– and got to test out his new grill. 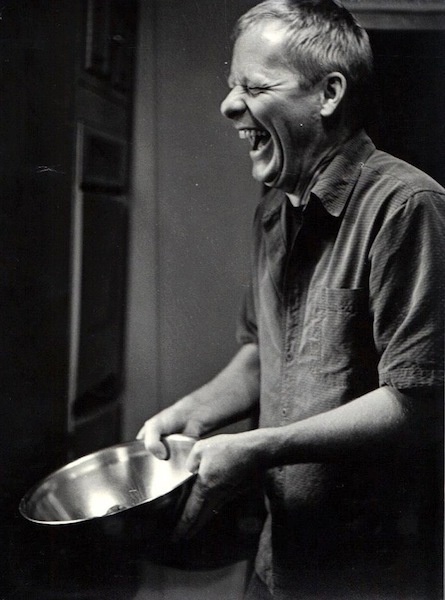 Cooking class fantastic for a couples night, girls/guys night out, or go solo and meet new fellow cooking enthusiasts! Copyright Dave's Specialty Foods All rights reserved.